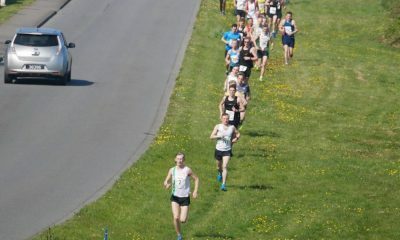 Iona Lake was the fastest female and three men tied for first place with 15:18. 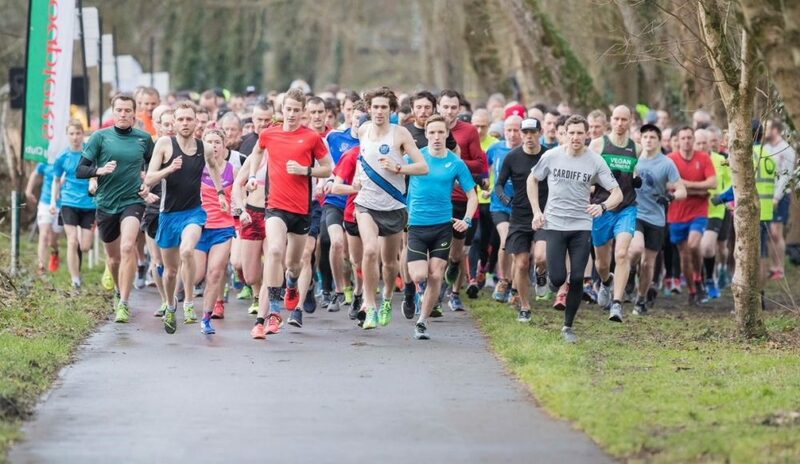 Here are the fastest UK parkrun times on Saturday (November 24). City of Norwich athlete Iona Lake ran 17:06 at Norwich parkrun to record the fastest female parkrun time in the UK this weekend. The Norfolk runner represented England at the steeplechase for the Commonwealth Games in Australia earlier this year. Lake told Fast Running that she is “training hard to build her fitness up and loves parkrun as a way to do that. The main goals are the Southern and National Cross Country Championships next January and February.” The runner, coached by Pauline Ash, was third at the National cross country in 2018. In the men’s rankings it was a three way tie for fastest time, although one runner wasn’t even first finisher at their own parkrun. Three unknown runners, two at Bushy Park, have been omitted from the results. Don’t forget your barcode people! Ewan Cameron, Jonathan Cornish and Ronny Wilson all ran 15:18 at Dulwich, Bushy and Fulham Palace parkruns respectively. At Bushy Park, included omitted runners, there were times of 15:04, 15:18, 15:25, 15:32, 15:47 & 15:49. Not bad for a free Saturday morning time trial. It seems 2018 keeps getting better and better for V35 Cameron. The Victoria Park Harriers & Tower Hamlets AC runner has PB’d over every distance from 5k to marathon and this is a parkrun best by over 40 seconds. Given his recent 70:57 at the Mizuno Halve Marathon in Holland, it might seem more Pbs at to come before the year is out. Jonathan Cornish has been racing all year and likewise has some shiny new PBs to show for it. The best of 2018 might be his 67:44 for half marathon, as his 5k PB of 14:36 is from the 2017 Armagh International. Cornish even has a 14:52 parkrun best from December last year and was one of six athletes quick enough for our top 10 running at Bushy park today. Ronny Wilson, of Lincoln Wellington, was the third runner to run 15:18 for parkrun this week. At the Fulham Palace event Wilson posted a parkrun best, but not as quick as his 14:41 from the Armagh International in 2017 where he was just behind Cornish. British 1500m runner Hannah England was the second quickest lady of the day in 17:09. 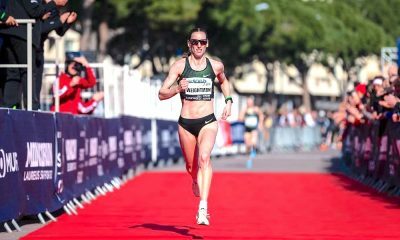 The world championship medalist has run at Canon Hill parkrun before but this is her quickest time to date for the free Saturday morning time trial. 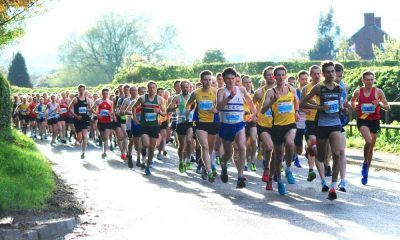 England recently ran a 4:39 mile at the Great North City Games in September. 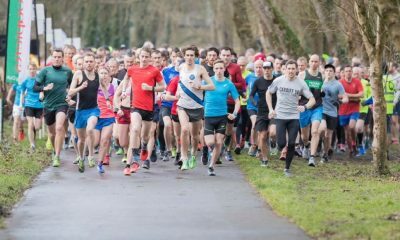 By far the quickest parkrun of the week was the Bushy parkrun in South West London, the original parkrun. In addition to the four official male and one official female time there were two unknown runners as well. 14 runners broke 17 minutes this weekend at the one event.